Breaking news! 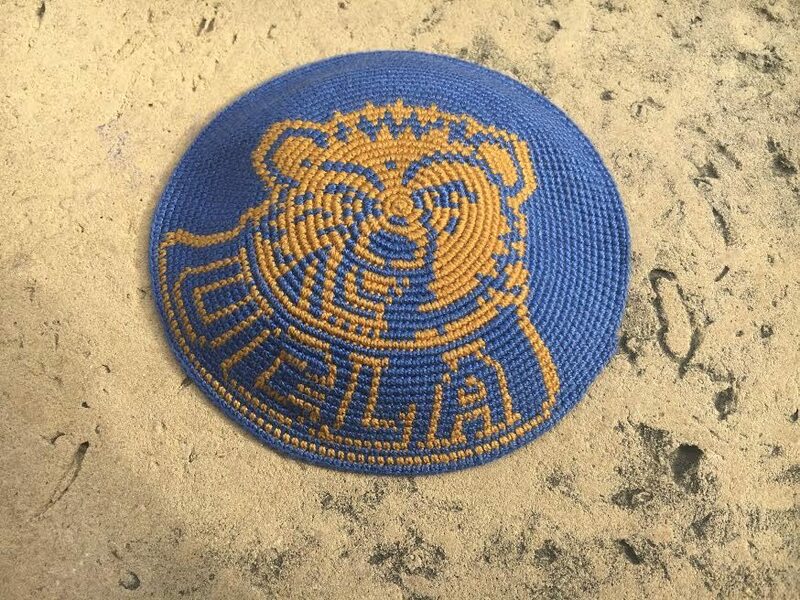 UCLA was named 22nd worst college for Jewish students in the U.S. That’s what Algemeiner’s list of THE 40 WORST COLLEGES FOR JEWISH STUDENTS IN 2017 (which came out last week) ranked our school. us. In fact, pretty much all the UCs made the list. As did Columbia University (#3), NYU (#26), and Rutgers University (#35). Together, these colleges have 49 Hillel staff members, about a dozen pro-Israel groups and probably an estimated 1,000 students going to Shabbat dinners weekly. Tell me again why they are the worst colleges for Jewish students? I get most of my news from the notorious MSM, so I had to give Algemeiner a look-up. Turns out it is a newspaper founded in 1972 covering Jewish and Israel news, though most of its readers access it online today. It was originally a Yiddish-language newspaper. Eli Wiesel has served on the publication’s advisory board. Algemeiner scores decently well on MediaFactCheck.com, with a “right-of-center” bias and a high factual reporting score (this is significantly better than Fox News). However, in my book, factual reporting includes truthful headlines. While it is deceptive for Algemeiner to call these the 40 worst colleges for Jewish students, a more accurate headline might be “The 40 Colleges with the Most Anti-Israel Activity.” With Columbia, for example, the list notes that the university has a large and diverse Jewish community, but it employs professors who call for boycotts of Israel and has active anti-Israel groups on campus. Algemeiner writes that “It is often the case, after all, that those campuses with the most active Jewish communities are also home to the most anti-Semitism,” as if to justify the one-dimensionality of its college rankings. It is understandable that a publication like Algemeiner would focus on Israel in its Jewish college rankings. After all, when most Jewish publications write about college, they focus on anti-Israel activity because this is what many of their (non-college student) readers care about. However, publishing such a list harms the reputation of colleges that are otherwise fantastic places to be a Jewish student. The likes of Columbia, University of Michigan, and UCLA do not belong on a “worst colleges for Jews” list. Fortunately, there are lists like the Forward’s and the Hillel College Guide that evaluate colleges by the number of Jewish students or the availability of Jewish community resources, like kosher food in dining halls, Shabbat and holiday activities, and Jewish student groups.